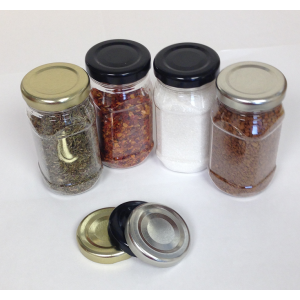 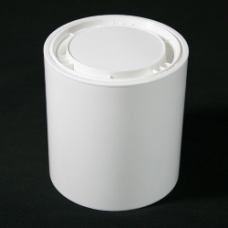 Made from high quality polypropylene, these polycans come in white as standard, and include lids in the price. 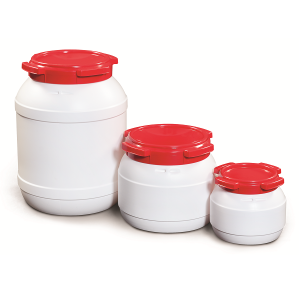 Straight Sided Polycan 1 litre A traditional 'paint tin' design. 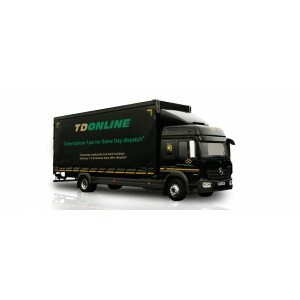 The smallest poly we offer. 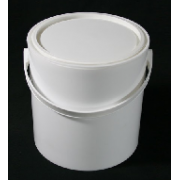 Manufactured in white polypropylene, complete with lid..
Straight Sided Polycan 2.5 litre A traditional 'paint tin' design. 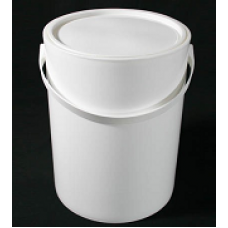 Ideally suited for storing, transporting and decanting liquids such as paints, ad..
Straight Sided Polycan 5 litre Ideally suited for storing, transporting and decanting liquids such as paints & solvents, adhesives, varnishes & chemi..